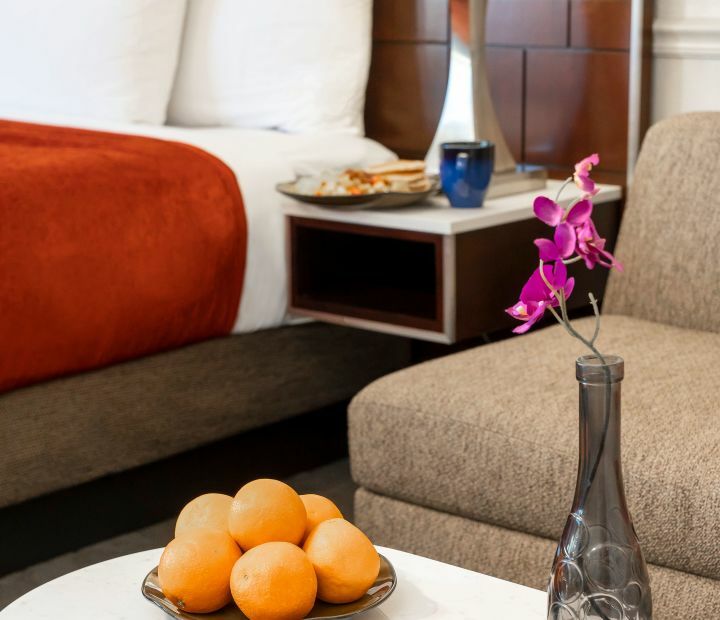 Book 30 days prior to your arrival date and receive a special rate. 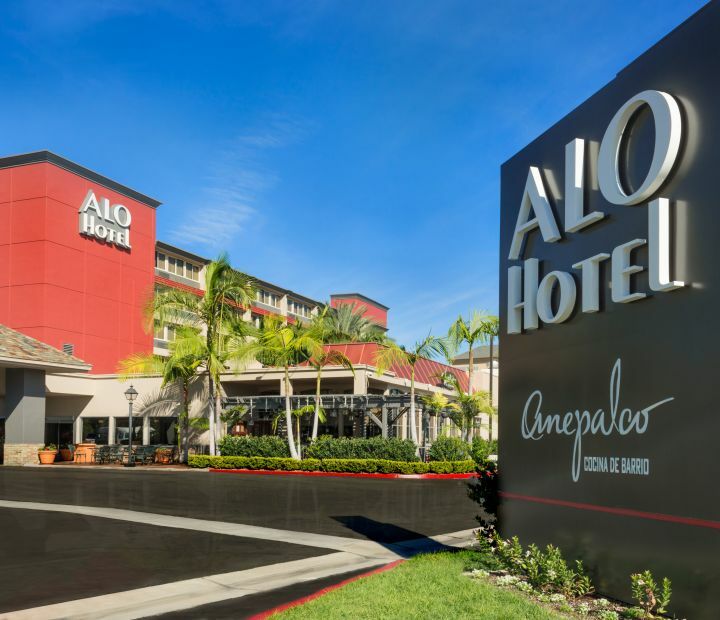 Book direct with ALO Hotel by Ayres for the best available rate! 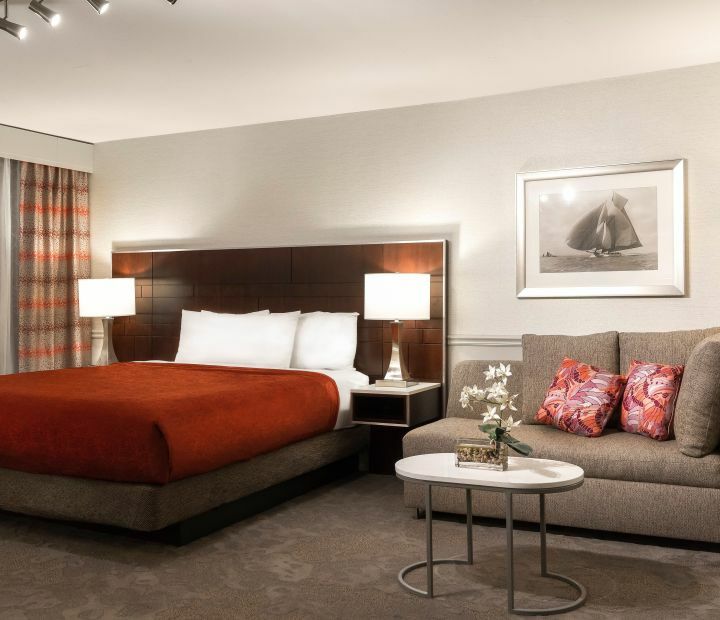 Explore our newly renovated accommodations at ALO Hotel by Ayres. 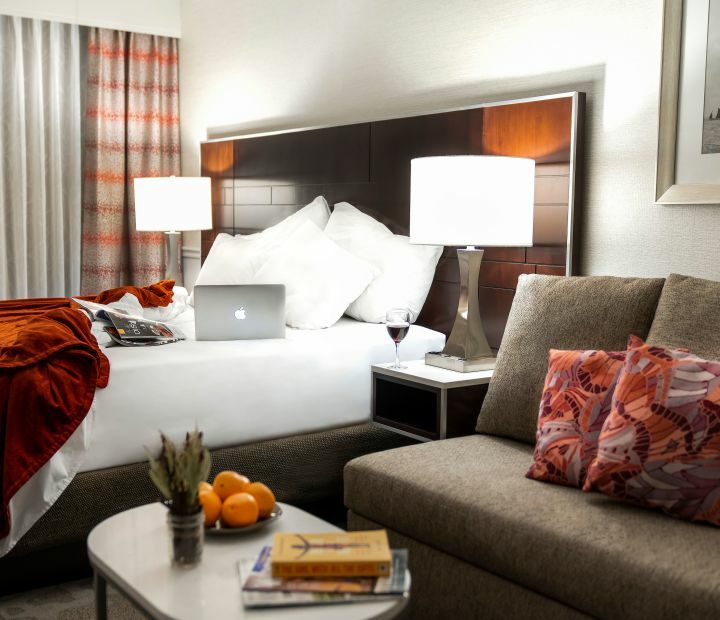 Experience one of our stylish guest rooms in Orange County that exude California cool. 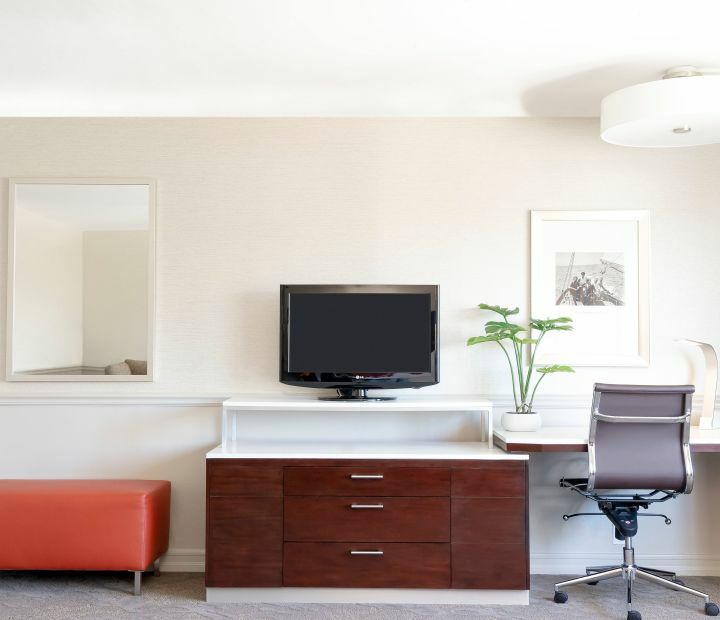 You will feel right at home in the OC, with lifestyle inspired amenities, including heavenly pillow-top beds, refrigerators, coffee makers, hair dryers, ample work space, and iHome alarm clocks with music docking. 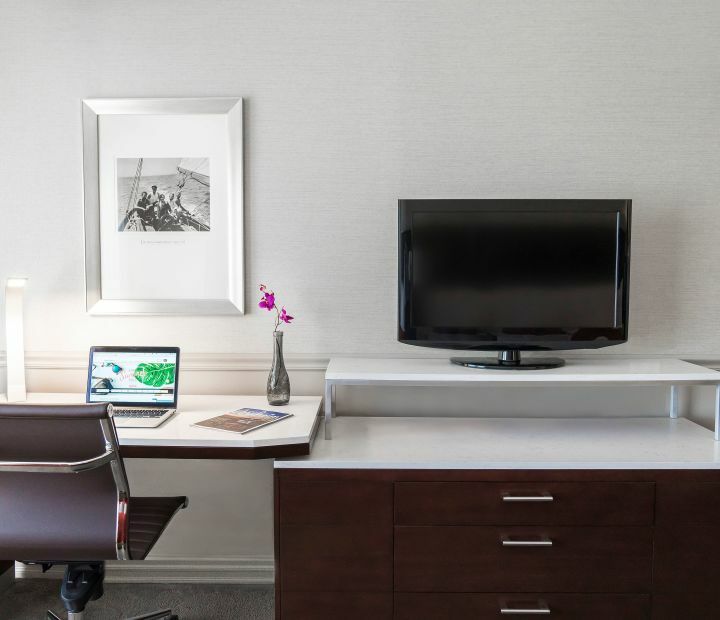 Stay connected with complimentary WiFi and entertained with flat-screen TVs with HBO. Create the perfect conference, board meeting, banquet or reception in our flexible meeting and event facilities. 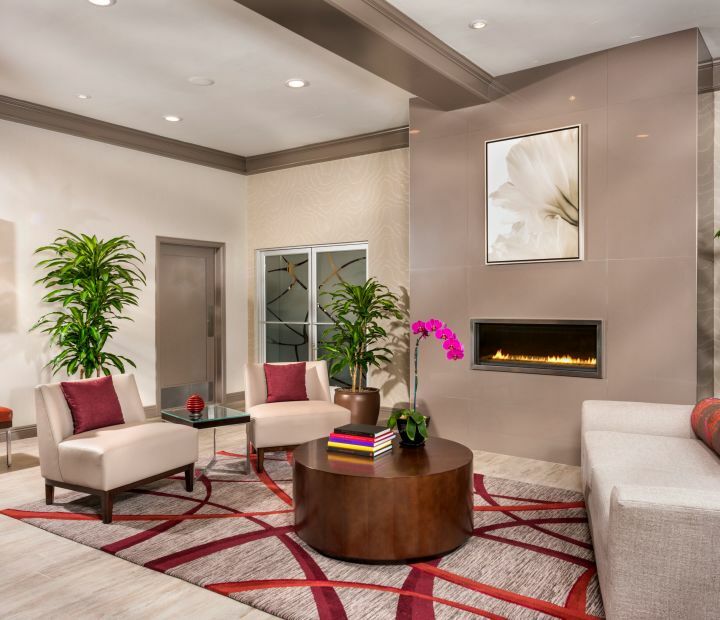 Our Orange County hotel offers 979 square feet of flexible meeting space that can easily be transformed to fit the needs of any gathering. Our two distinctive event rooms are designed to host up to 68 guests and are equipped with audiovisual support and complimentary WiFi. Explore the Los Angeles area. We had a great stay at this hotel. The staff is probably the major highlight here. they were super helpful and friendly. The hotel itself was very clean and comfortable. The breakfast could have used some variety day to day, but it was pretty good for hotel breakfast. The housekeeping staff were very good about replacing our towels even if we didn't really need them and cleaning up our room. It is very well located and near a lot of shops and food. Easy drive to other places nearby including Disney and the Convention Center. We would definitely stay again. We have been at this hotel twice. It is an excellent value. Great breakfast, friendly staff, comfortable bed and decent price. Across the street from the outlets. Highly recommend. We just arrived at Alo Hotel with a reservation set up through a 3rd party website. When we arrived we were told that the 3rd party had cancelled our reservation on Thursday and we did not have a reservation. As we tried to hide our panic, Angelina, at the front desk was SO friendly and helpful! She really worked with us in getting us into a room at a cost close to what we had paid through the website. We were set up in a beautiful King room. The room is large and decorated modernly and is so clean! If we ever make it back to Anaheim we will absolutely stay here again!